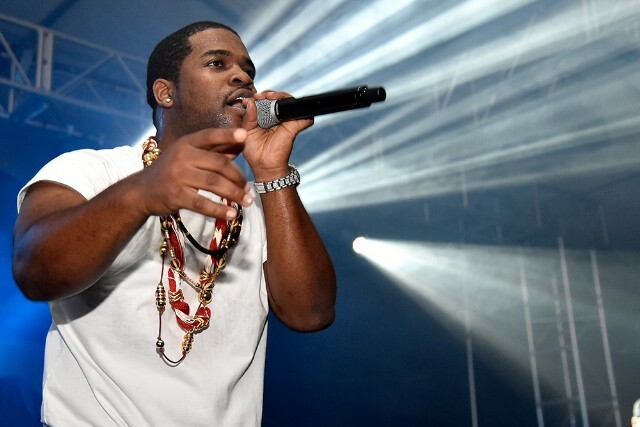 'Always Strive and Prosper' will drop "very, very soon"
A$AP Ferg dropped his first new track in a hot second, “New Level,” last week, and now in a recent Hot 97 interview the rapper has shared some tantalizing information about his upcoming LP, Always Strive and Prosper. The Future-featuring song will appear on the album, which he says is coming “very, very soon,” as will collaborations with Missy Elliot, Rick Ross, Chris Brown, ScHoolboy Q, and recent SPIN cover star Ty Dolla $ign. Ferg also talks about taking up painting and how he’s dealing with the one-year anniversary of A$AP Yams’ death. Listen here.